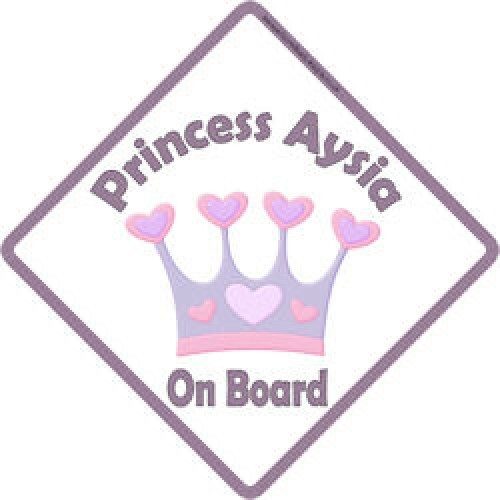 Our best selling princess sign. This crown is by by far one of our customer's favourites. Looks great against the white background.